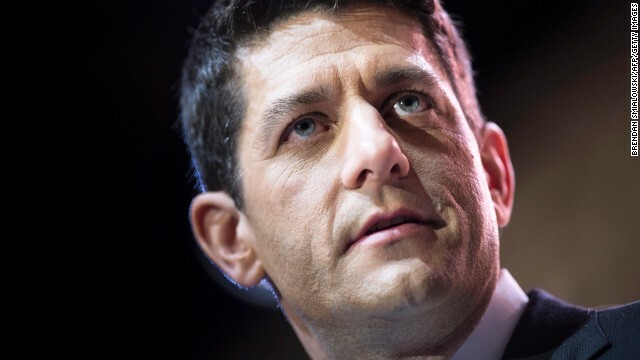 Washington (CNN) – Rep. Paul Ryan's first solo book sold 6,266 copies in its first week of publication, according to Nielsen Bookscan data provided to CNN by a publisher. The number puts Ryan's "The Way Forward" behind two other books by conservative authors, "America" by Dinesh D’Souza and "One Nation" by Ben Carson, both of which have been out longer than "The Way Forward," according Jason Pinter, the founder and publisher of Polis Books. 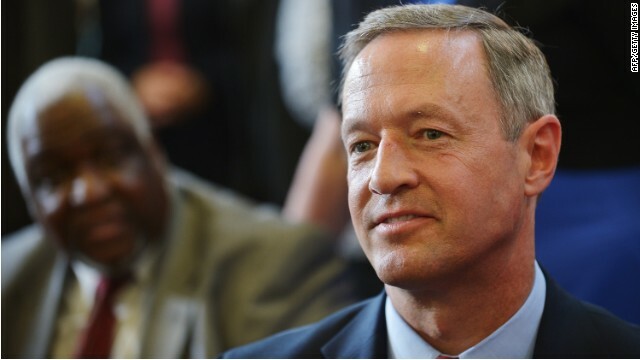 Columbia, South Carolina (CNN) – As he builds support for a possible Democratic presidential bid, Maryland Gov. Martin O’Malley is dispatching political staffers to work on two key races in South Carolina this fall, sources familiar with the moves told CNN. The Washington Post reported Monday that O’Malley was sending “more than two dozen” staffers from his political action committee, O’Say Can You See PAC, into Iowa and New Hampshire to assist midterm candidates this year. Those states kick off the presidential nomination process, followed by South Carolina, the first southern primary. 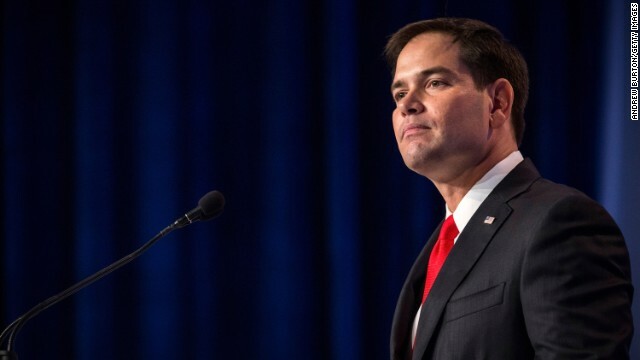 ANDERSON, South Carolina (CNN) - Marco Rubio came to South Carolina this week hoping to win over the kind of conservative hardliners who turned on him last year as the Senate immigration reform bill he sponsored hit a roadblock in the Republican-controlled House. By the time Rubio addressed a massive GOP fundraiser here on Monday evening, it wasn't his right flank he had to worry about. (CNN) - This week, South Carolina gets a piece of the action. 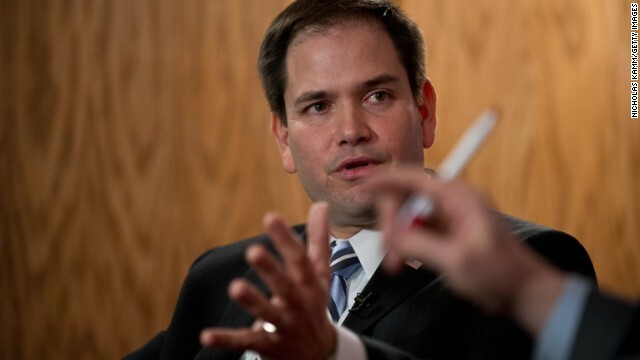 While Iowa, the state that kicks off the presidential caucus and primary calendar, and New Hampshire, which holds the nation's first primary, have seen numerous visits this summer by many of the potential 2016 candidates, things have been quiet in South Carolina. The “Inside Politics” Forecast: Will Eric Holder be leaving the Justice Department? CNN's John King and other top political reporters empty out their notebooks each Sunday on “Inside Politics” to reveal five things that will be in the headlines in the days, weeks and months ahead. WASHINGTON (CNN) – An exit strategy, proof of the Obama Midterm Drag, and insights into some of the most intriguing faces and races of 2014 and 2016 filled our weekly close-of-show trip around the Inside Politics table. 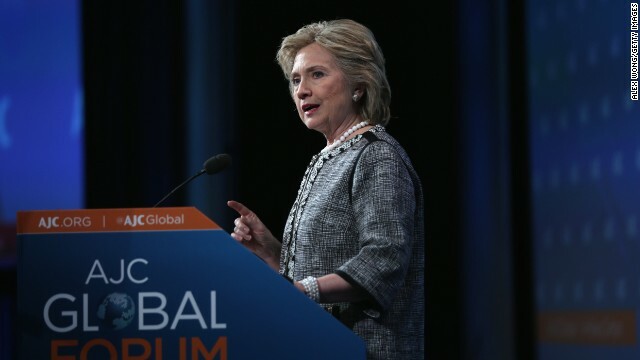 Westhampton Beach, New York (CNN) - Hillary Clinton, who has yet to comment about the protests over the death of an unarmed black teenager in Ferguson, Missouri, ignored questions about the incident on Sunday. After signing more than 700 books at Books & Books in Westhampton Beach, Clinton was asked by two reporters for her reaction to the controversy. (CNN) - Texas Gov. Rick Perry said Friday he's not familiar with the legal language of the indictment handed up against him by a grand jury in Travis County last week. "I've been indicted by that same body now for, I think, two counts: One of bribery, which I'm not a lawyer so I don't really understand the details here," he said in a lengthy explanation of the case before a New Hampshire audience. Washington (CNN) – Elizabeth Warren is not Ready for Warren. 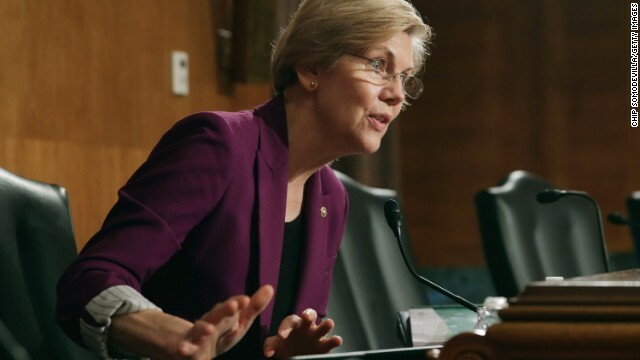 In a letter to the Federal Election Commission Friday, Warren fully disavowed herself of Ready for Warren, a super PAC with the explicit goal of encouraging the liberal Massachusetts senator to run for president in 2016. 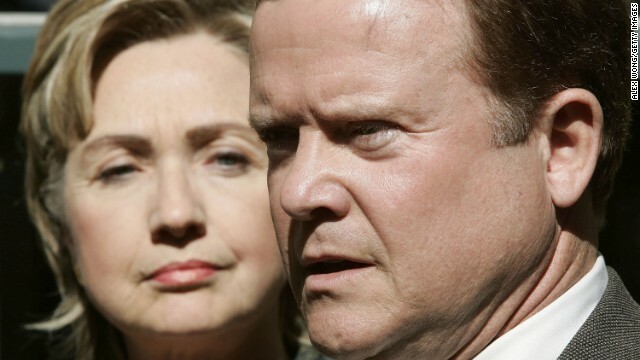 Washington (CNN) – Democrat Jim Webb needs more than one show if you want him to critique Hillary Clinton's record as secretary of state. During an appearance on Iowa Public Television’s "Iowa Press" show, Webb – a former senator from Virginia who is considered a dark horse to run for president in 2016 – was asked to critique Clinton's record at the State Department. (CNN) - Returning to New Hampshire for the first time since his failed 2012 presidential campaign, Texas Gov. 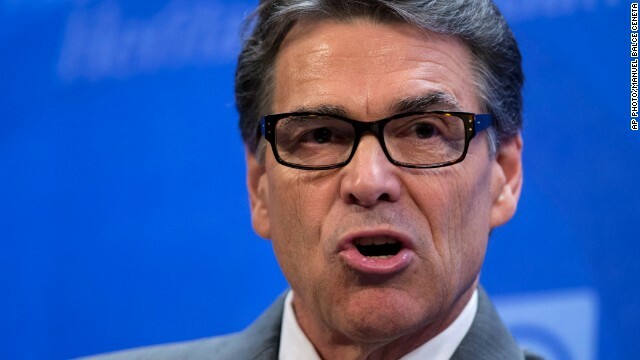 Rick Perry said Friday he has learned "some really, really good humbling and frustrating lessons." Perhaps the biggest among them, he said, was preparation.